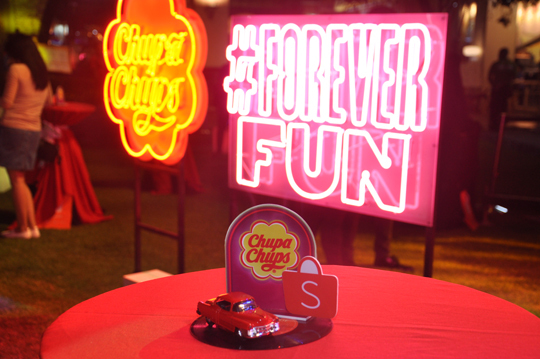 Chupa Chups, an iconic confectionery brand enjoyed in over 150 countries, has recently celebrated its birthday the #ForeverFun way. 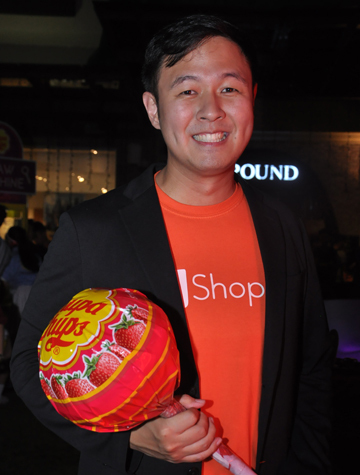 As an homage to the roots of the brand, a 1950s themed party was organized in Bonifacio High Street on Nov. 9. Chupa Chups has celebrated its 60th anniversary in a 'Forever Fun' way. The entire party was fun, from its neon decorations to entertaining games to good food. But the biggest surprise of the night was the announcement of the newest Chupa Chups Super Mega Lolly, made available for the first time in Southeast Asia. LARGE LOLLIPOP. 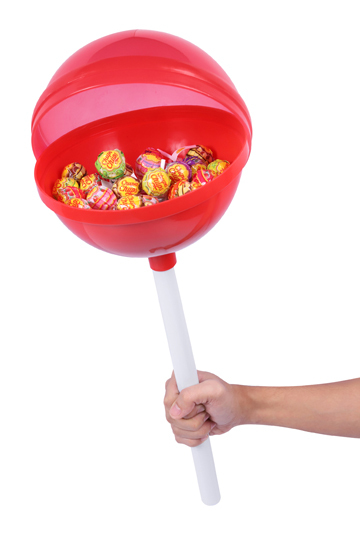 Confectionery brand Chupa Chups introduces its biggest product offering to date, the Super Mega Lolly, a giant lollipop that contains 40 regular-size lollipops. The Super Mega Lolly is the brand’s biggest product offering to date. It’s a giant lollipop that contains 40 assorted-flavored, regular-size lollipops. “In line with the brand’s 60th birthday, we wanted to do something really big. 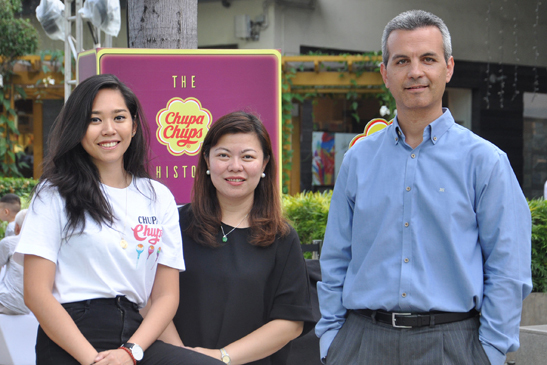 So, to kick off the new global positioning of Forever Fun in the Philippines, the Chupa Chups Super Mega Lolly is definitely perfect for the job,” said brand manager Denise Opulencia. Chupa Chups Super Mega Lolly is exclusively available on Shopee at an introductory price of P550. “For the launch of Super Mega Lolly, we decided to partner with Shopee because we share the same vision of constantly innovating and being where our consumers are. In today’s modern world, there’s no other way but to go digital,” said Perfetti Van Melle trade marketing manager and digital lead Eugen Soriano.